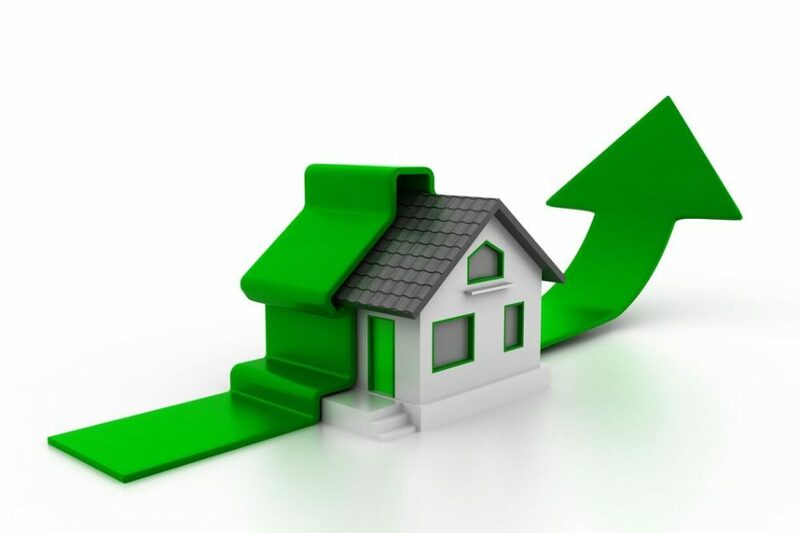 If, however, they decide they want to pay capital gains taxes with each property sale, their equity only grows to $1.7M. 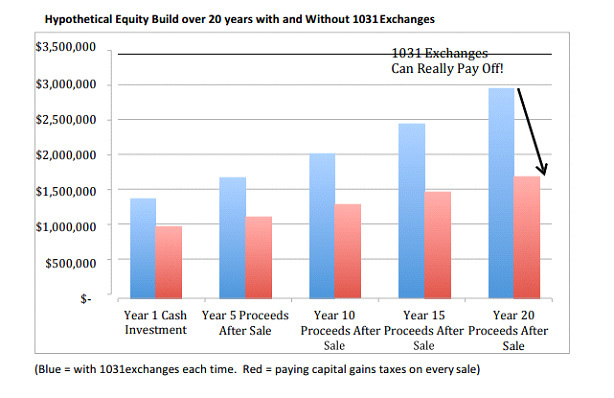 The difference, $1.2M, is the positive effect of sequential 1031 Exchange. All the details for this analysis are shown below. This is merely a hypothetical example, and may not be indicative of individual investors results, which may differ.